It’s always exciting to see what an artist will do with the breadth of a full album, especially an artist who has been pushing the envelope as consistently as Lockjaw. In this case, the answer would be “a lot”; the Australian neurofunk producer has sidestepped the trap of producing twelve entirely-too-similar bangers and conjured a varied selection, while maintaining a coherent sonic identity and tone – no mean feat! There are certainly a couple of more obvious modern neuro number in the form of title track Human Research and Current Value collab Passing, though both are interesting and impeccably engineered. Elsewhere though there are bizarre angular rhythms, jacking neuro-house, liquid-esque emotional rollers and cinematic, downtempo soundscape explorations. 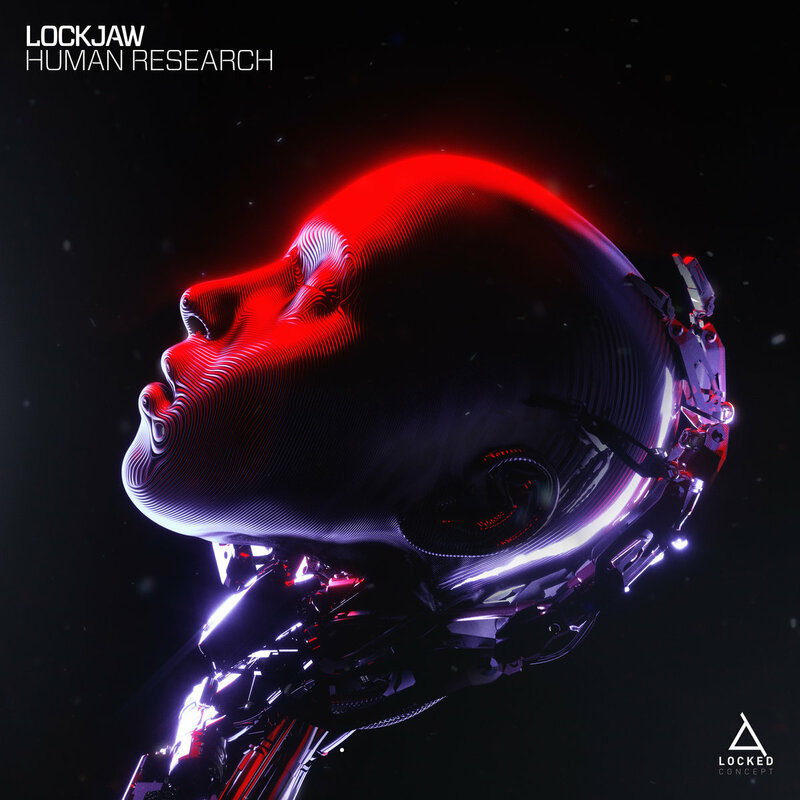 From dark and nasty to effortlessly effervescent, Human Research takes you on a journey through the vivid musical imagination of Lockjaw, and it’s a journey we’d thoroughly recommend you take. The Human Research LP is out now on Locked Concept; check out the clips below and hit up Bandcamp to grab a copy now! Great album. Didn’t really expect what I got from a “neurofunk” LP. Some really gorgeous ideas on here with a track or two that wouldn’t have gone amiss on the Blade Runner 2049 soundtrack. Good balance between weight and melody across the board. It’s a really great album! Much more varied than one might expect.